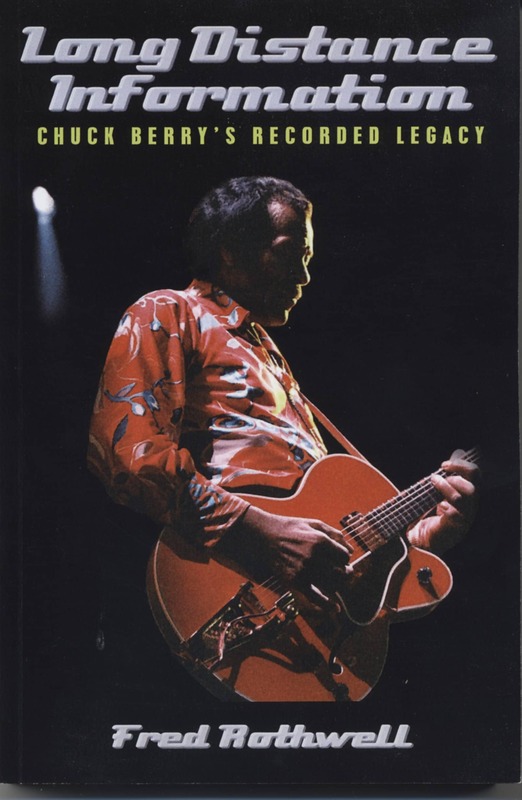 Long Distance Information' English, Pbk, 15.5x23.5 cm, 352 pages - An amazingly detailed blow-by-blow analysis of every recording Chuck Berry has ever made. 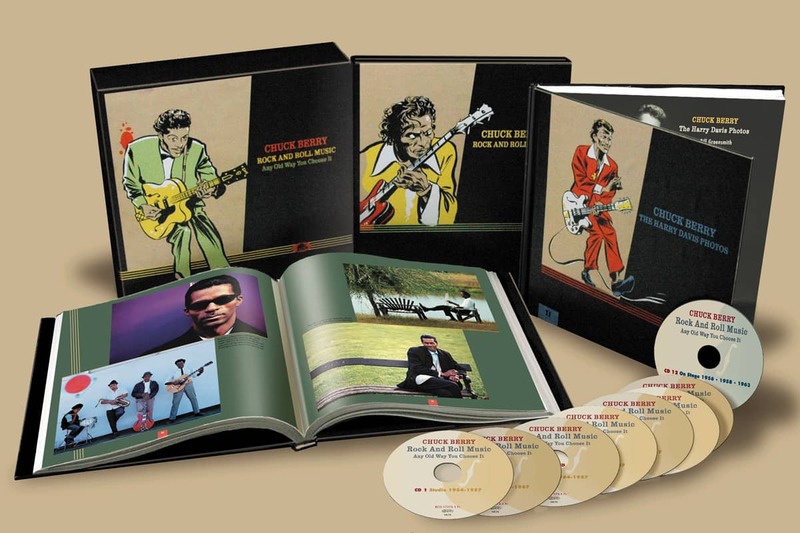 Includes an overview of the man's life and career , his influences, the stories behind his most famous compositions, full session details, listings of all his key US/UK vinyl and CD releases (including track details), TV and film appearances, and much, much more. The author presents this wealth of information and his enlightening critiques of Berry's recordings in al lightweight style tinged with humour that makes for a highly entertaining read. Over 100 illustrations including label shots, vintage ads and previously unpublished photographs. This book is set to become the standard reference work on the man known throughout the world as 'Mr. Rock & Roll'. Don't miss it! I have seen Chuck Berry perform on numerous occasions but I have only met him face-to-face once. This memorable meeting (memorable to me, that is) was in March 1987 at a time when his profile was riding high following the publication of his autobiography and the release of his biographical film Hail! Hail! Rock'n'Roll. Chuck was appearing at the Hammersmith Odeon, west London, and, as was my usual practice, I arrived in the early evening to pick up a ticket for the gig only to be faced with a large 'Sold Out' sign on the illuminated board above the entrance. It was rumoured that Keith Richards was to guest with his hero, and this, together with Chuck's elevated profile, had brought the punters flocking. Rather dejected, I left the theatre and was retracing my steps back to the car park when, in the corner of my eye I spotted a long cherry red Mercedes hidden in the shadows of the flyover. Berry's legend abounds with tales of fans' approaches to the man being thwarted. After all, here was the dude who kicked Dr. John and Keith Richards off stage, who had slugged Richards and got away with it, who had snubbed the Stones, and who had held promoters to ransom in front of a baying crowd and humiliated them on stage for not providing the correctly specified equipment as per contract. Dilemma No. 1: Should I approach my hero and risk the same treatment, or should it be a case of "I got my chance, I oughta take it"? With more than a little trepidation I approached the driver's side of the car, the grin on my face reflected in the blank darkened glass (Chuck was driving, naturally, and filming via the passenger side window). Dilemma No. 2: What to do. Should I tap on the glass and disturb his concentration? Fortunately, the glass slid noiselessly down to reveal a smiling Mr. Berry. "How come you are in the right place at the right time?" he asked. 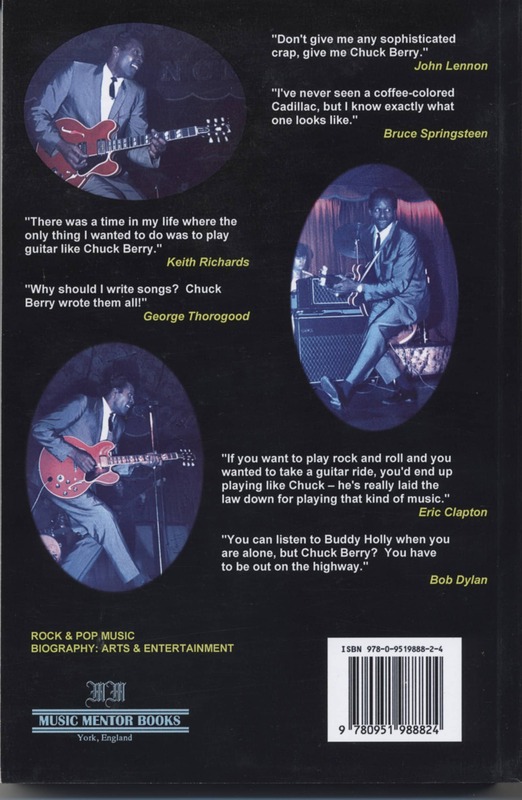 Évaluations de clients pour "Long Distance Information: Chuck Berry's Recorded Legacy"